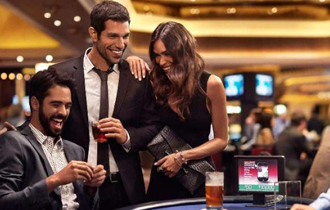 At Cloud Casino, we treat our players for loyalty with an entry into the exclusive VIP club! The VIP club members enjoy special attention, exclusive offers and promotions, huge perks and regular treats. How do our players become a VIP? It is indeed very easy to join the exclusive club. Just keep playing at the Cloud Casino and you may be chosen for the VIP membership. The more you play, more likely you are to be invited to join our VIP club. If you have a VIP Programme registered in another casino, then you can join hands by just dropping a mail to our VIP customer support.